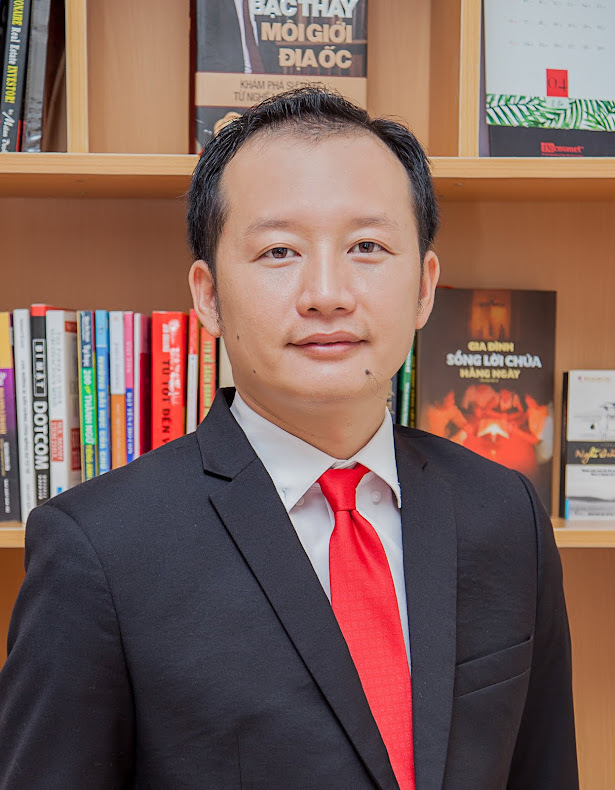 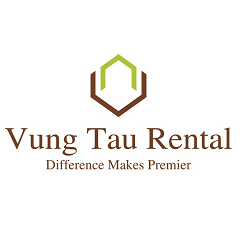 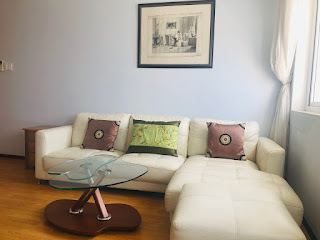 Apartment for rent in Vung Tau. 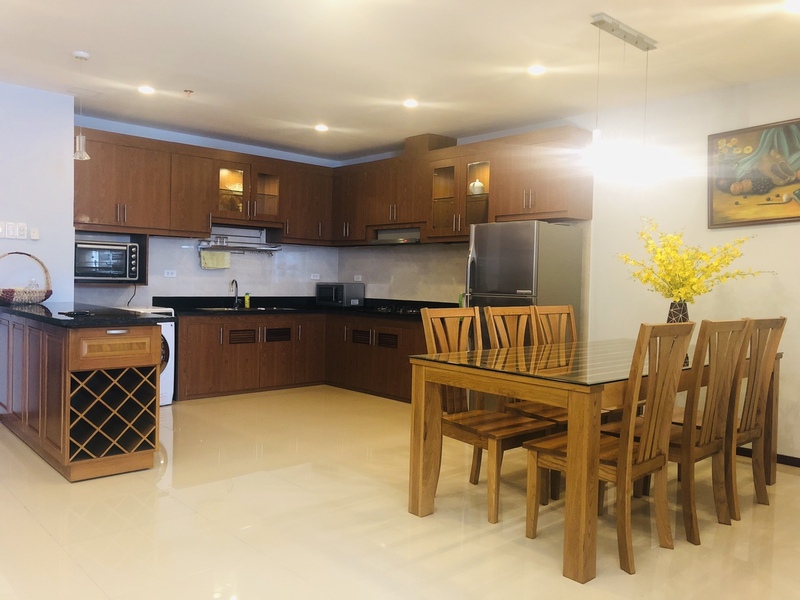 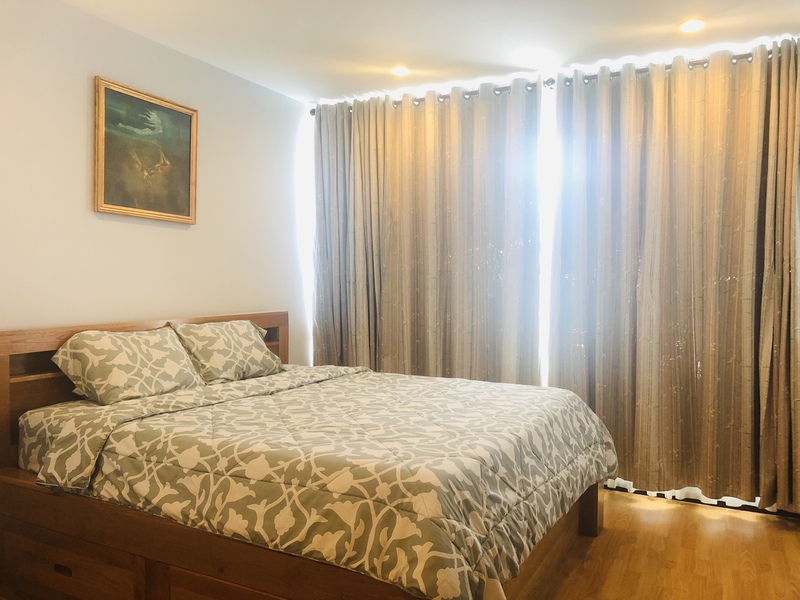 This is a beautiful apartment located on the lively Ba Cu street of Vung Tau city, 200m from the Front Beach, about 1km from Ho May Park and Big Mountain of Vung Tau….Nearer many restaurant, coffe shop and Clubs. 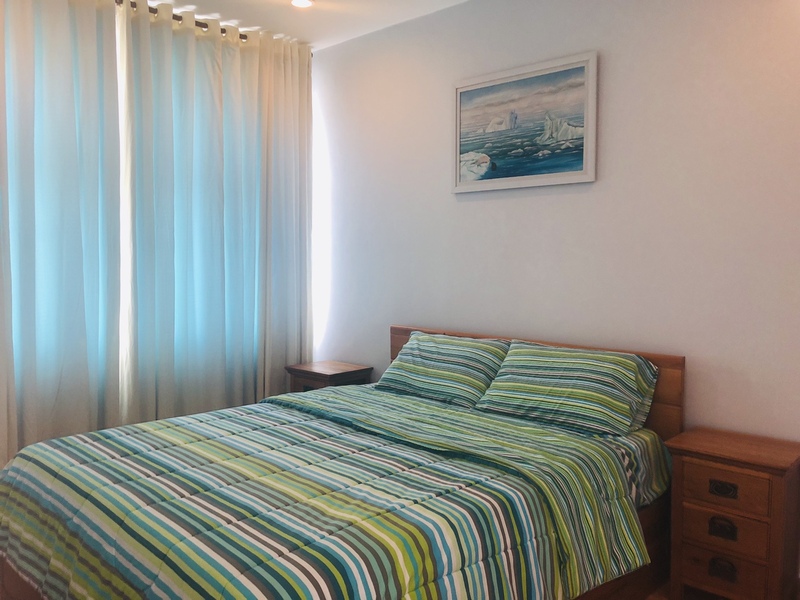 The view of the mountains and the sea is right in the apartment’s bedroom, with a luxurious and cozy space will give you a feeling of comfort. 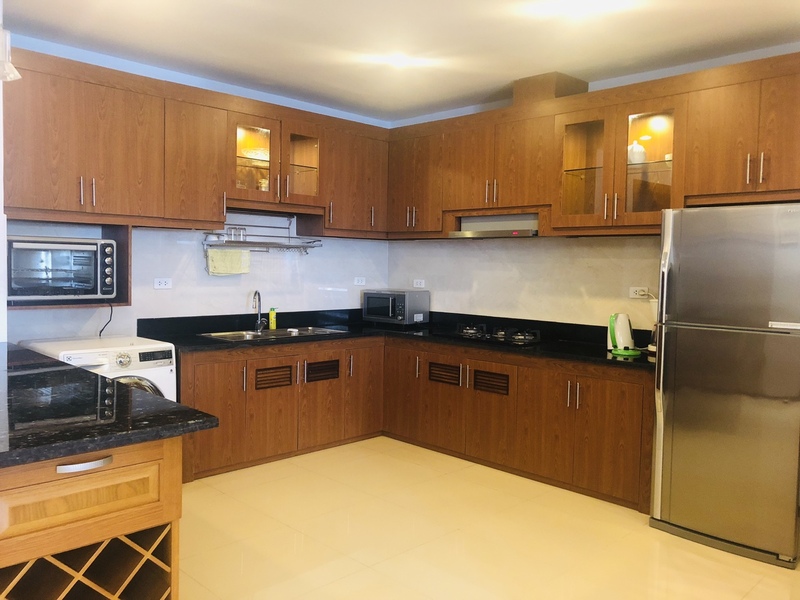 Posted in: 02 Bedroom Apartment for rent in Vũng Tàu , 02 bedrooms Apartment , Apartment 600-1000USD , Silver Sea Tower Vung Tau , vung tau apartments rental.